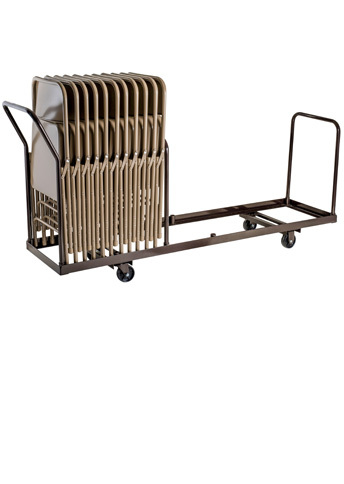 Free shipping when shipping this folding chair storage cart to the contiguous 48 United States. 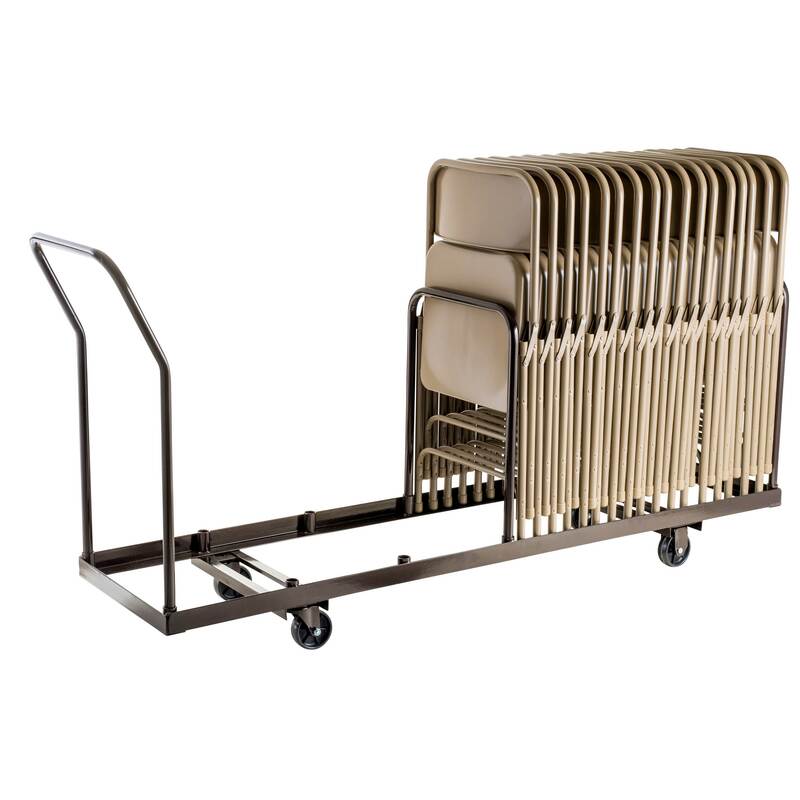 If you find this folding chair cart for cheaper anywhere else online, please let us know. We will match or beat most any online price. *Storage estimates are based on NPS models/series as shown above. 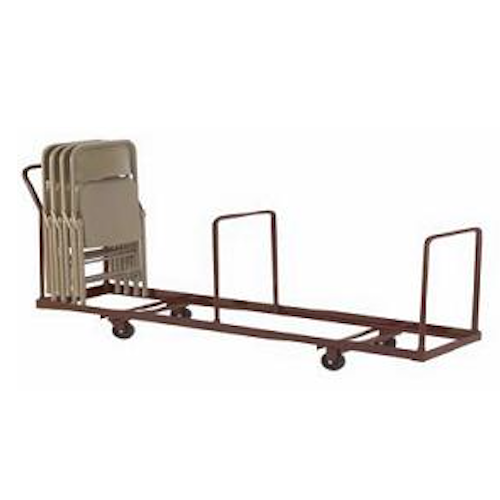 Capacity and compatibility may differ depending on the brand of chairs. Q: How many chairs does it hold? A: It depends on the brand. With the standard national public seating chair it holds about 35 chairs. 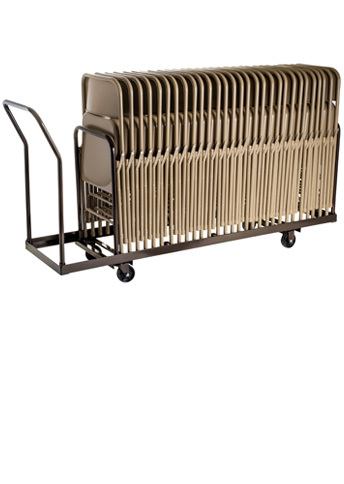 Fast Shipping: Orders for the National Public Seating DY35 generally leave the warehouse within 2-4 business days. Dimensions: 106" x 21" x 9"